W.E. Train Consulting Offers Dangerous Goods Transport Compliance Expertise in Lakeland, Florida and all United States markets and much of the rest of the world, too. It is rare to find someone who can pay attention to the small details and still see the big picture. But this is why Gene Sanders of W.E. Train Consulting is so good as both a trainer and a consultant. Seeing and explaining how the details fit in the big picture helps identify any holes in a compliance system and helps keep both the systems and employees safe and compliant. Whether it’s putting together a new system or just checking up on your existing system, let W.E. Train Consulting be your Dangerous Goods (HazMat) consultant in Lakeland. W.E. 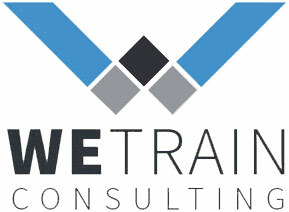 Train Consulting offers AUDIT VS. ASSESSMENT Services in Lakeland. Audits are good for an existing, tested system providing detailed explanations of even the tiniest faults. 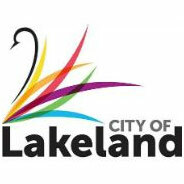 Audits are meant to generate specific time-specific, time-bound track able corrective actions in Lakeland. 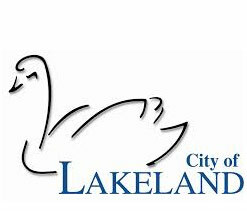 Lakeland, Florida an interesting history and a great place to live, work and play. Native Americans began to live in the area 12,000 years ago. European-American settlers arrived in Lakeland from South Carolina in the 1870s. The city expanded in the 1880s with the arrival of rail service, with the first freedmen railway workers settling here in 1883. They and European immigrants also came because of new jobs in the large phosphate industry that developed. Lakeland is home to the 1,267-acre Circle B Bar Reserve. 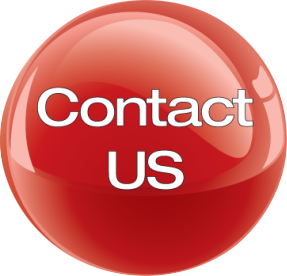 With 25+ years of extensive exposure working with Dangerous Goods in pharmaceutical, safety supplies, chemical, educational, waste, and clinical trials environments in Lakeland, W.E. Train Consulting is knowledgeable in DOT (49CFR), ICAO (A.I.R. & IATA), IMO (IMDG), TDG, and ADR. W.E. Train Consulting founder Gene is one of the first three people in the world to become a Certified Dangerous Goods Trainer in five different sets of transport regulations. Gene has worked for carriers and for shippers, dealing with proposed products, with new products, and with waste, involving chemicals and involving articles, handling outgoing shipments and dealing with returns, on both sides of the Atlantic Ocean. Gene has been on a Hazardous Materials Emergency Response team, and on a volunteer fire department. Gene established the W.E. Train Consulting for the purposes of developing and conducting training programs, primarily for shippers, involving some aspect of all hazard classes and divisions, including Class 1, Division 6.2, and Class 7. With degrees in Biochemistry and in Chemistry, and a minor in Microbiology, Gene regularly teaches in depth, detailed courses in Classification, and in Infectious Substances, as well as teaching more comprehensive classes involving all aspects of DG shipping, offering, and accepting. Gene now runs his own classification, training, and consulting company, W.E. Train Consulting. In Lakeland? Contact W.E. Train Consulting today to see what Gene can do for you.